The Reclamation and Development Grants Program (RDGP) is a legislatively appropriated grant program designed to fund projects that indemnify Montana citizens for the effects of mineral development of public resources and that meet other crucial state needs, serving the public interest and the total environment of the people of Montana. The purposes of the RDGP are (1) to repair, reclaim, and mitigate environmental damage to public resources from non-renewable resource extraction and (2) to develop and ensure the quality of public resources for the benefit of all Montana citizens. RDGP purpose, eligibility and ranking criteria are defined in statute MCA 90-2-1102. Proposed projects must provide natural resource benefits in one of two categories: mineral development impacts or crucial state need. Projects that do not meet the criteria for either of these categories are not eligible for RDGP funding. 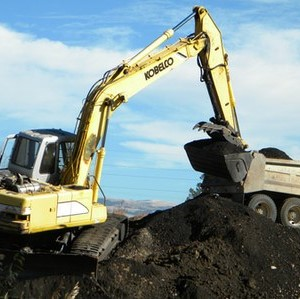 Investigate and remediate sites where hazardous wastes or regulated substances threaten public health or the environment. Crucial state need projects develop, promote, or protect Montana's total environment and the general health, safety, welfare, and public resources of Montana's citizens and communities. In order to be eligible as a crucial state need, projects must demonstrate a need to protect Montana’s environment on a scale that is greater than a local need. 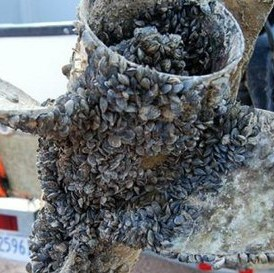 For example, aquatic invasive species qualify as a crucial state need because of their statewide significance. Be from an applicant able and willing to enter into an agreement with DNRC for the implementation of the proposed project. If a project is approved for funding, the applicant must enter into a grant agreement with DNRC before any funds will be received. The agreement will be negotiated when funding is available and secure. Detailed scopes of work and budgets are required in all agreements, and must be approved by DNRC before work begins on the project. Expenses incurred before the grant agreement is effective will not be reimbursed. Applicable laws governing contracting and procurement must be followed, and grantees must keep accurate financial records and documentation for audits. 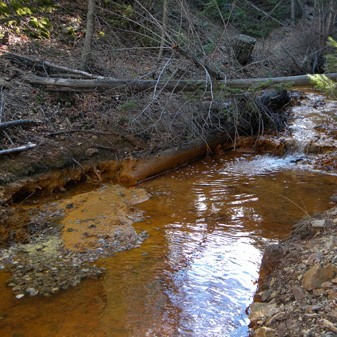 Grantees must permit DNRC to monitor work performance and visit the project sites. The grant agreement will spell out project progress reporting requirements and will include both narrative and financial reports. When the project is completed, the grantee must prepare and submit a clear, comprehensive final report containing specific project details, a summary of project expenses, all data gathered, evaluation, results, and conclusions or recommendations. Photographic documentation of construction projects may be required before, during, and after construction.